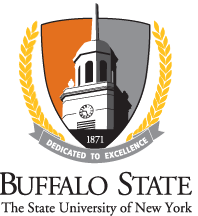 Buffalo State's Internal Control Program seeks to ensure that activities carried out at the college comply with all Federal and State laws, as well as SUNY and Buffalo State policies and procedures. All members of the campus community are expected to promptly report any known or suspected fraud, waste, or abuse in volation of law or policy. The Office of the State Comptroller, Office of Operations, has presented on Fraud Red Flags to alert state employees to the warnings signs of fraudulent activities, including examples of fraudulent documents. If you suspect that any activity at the campus does not comply with statute or policy, we encourage you to contact us. You may contact the Internal Control Officer or Internal Control Coordinator, or another member of the Internal Control Working Committee. All contacts will be handled confidentially to the extent possible and permitted by law. Retaliation against anyone who has made a report in good faith under this process is strictly prohibited. 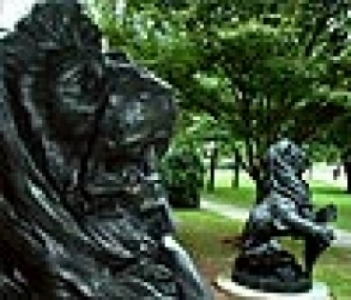 If false allegations are made, they may result in disciplinary action against the reporter. Additional information about reporting fraud can be found at SUNY's Compliance web site.